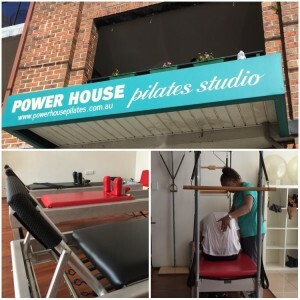 Powerhouse Pilates Sydney is a boutique Pilates Studio, specialising in Classical Pilates. Clients receive individual attention at all times. Sessions are delivered in a pleasant, non competitive environment. At Powerhouse Pilates Sydney we address the whole body and work to improve its structure so you move better and feel better. The changes are not just cosmetic. We rebuild your body from the inside out with a combination of stretching, strengthening and de-stressing exercises which alleviate pain, improve posture and help restore the natural balance to your body. Pilates promotes overall physical well-being for people of all ages, shapes and physical condition. It is not reserved for the super-fit, the injured or the physically impaired. Pilates Exercises are designed to develop your core muscles using resistance training and controlled movement. These exercises are the result of nearly a century of practice and research developed in the early 1900s by Joseph Pilates. Lea and her team will guide you through a series of exercises based on your personal requirements and physical condition. Pilates is for everyone! 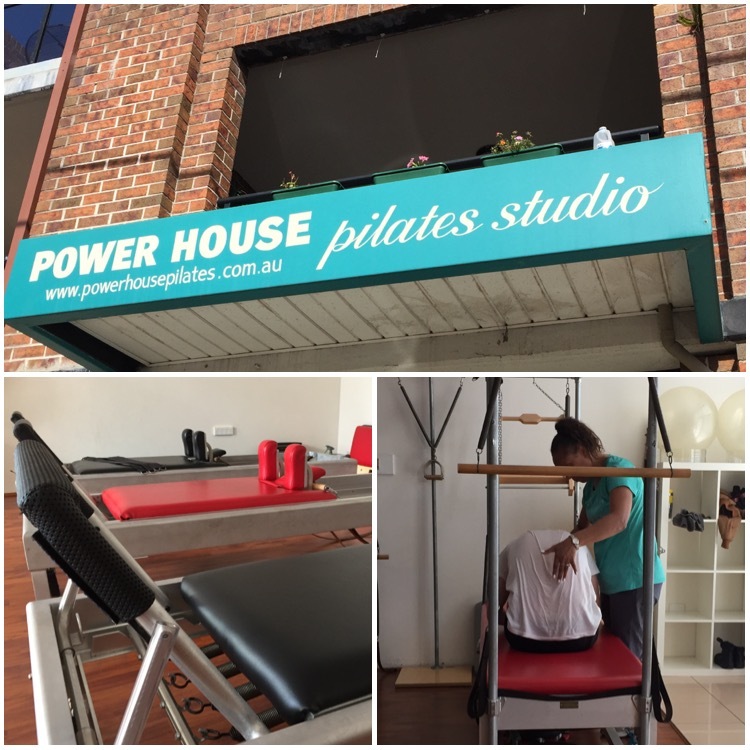 Powerhouse Pilates Sydney is located at Shop 1, 36-50 Taylor Street, Annandale, in Sydney’s Inner West servicing clients from Annandale, Leichhardt, Lilyfield, Glebe, Newtown, Camperdown, Stanmore and surrounding suburbs. For bookings and more information contact Powerhouse Pilates Sydney on 0434 225 009.